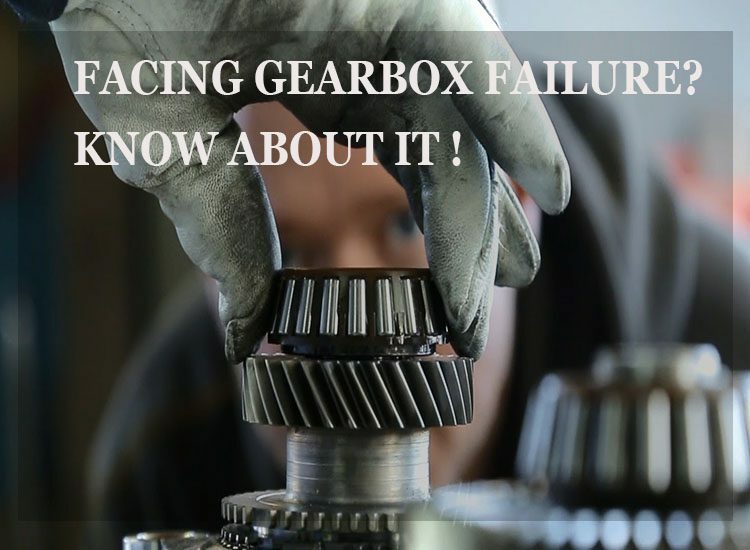 FACING GEARBOX FAILURE? KNOW ABOUT IT. HomenewsUncategorizedFACING GEARBOX FAILURE? KNOW ABOUT IT. Industrial gearboxes are an important component of all types of equipment. When they fail to operate as they should, it can be one of the huge gearbox problems for any business. With experience, you’ll learn to recognize four of the common signs of gearbox problems, which include excessive noise, vibrations, fluid leaks, and oil contamination. But when a gearbox completely fails, it’s important to know why. Gearbox repair specialists can help you identify the cause of the failure, gearbox problems and what type it is before conducting automatic gearbox repairs, but it’s also beneficial for you to be able to recognize the kind of gearbox failure you’re dealing with, too. Here are just three of the common gearbox failures you might run into. If you notice warning signs of these failures, be sure to inquire about immediate industrial gearbox repair. These types of failures sound very similar and can affect some of the same components, but they’re a bit different. When there’s inadequate lubricant film between two surfaces that have a lot of sliding action between them, micro pitting may occur. You can recognize it by the change in surface appearance, as it will appear matte or frosted. This gearbox failure can be prevented by a change in lubricant or by reducing rough surface textures. Macro pitting, on the other hand, happens when contact stress is too much for a material to handle. You can identify it by corrosion and craters in the material. This can be prevented by lessening loans or by making gear and material improvements. Micro pitting may be a bit easier to fix, but either kind of failure may require automatic gearbox repair. Fretting corrosion impacts the same areas as the above failures — the gears or bearings — and can also be identified by the mark the process leaves behind. When two surfaces make repeated contact through oscillating motion with no lubricant, fretting corrosion may occur. It can also be caused by having no rotation over a long period of time. You can tell it’s occurred by the rusts, as well as debris that’s black or brown in colour. If you reduce non-rotation time, you can often prevent this type of failure. This type of failure affects the gear teeth and occurs when those teeth aren’t able to handle the amount of stress being put upon them. When you operate at incorrect heat temperatures or have overly heavy loads, bending fatigue may be imminent. You’ll notice this failure by the marks and cracks left behind on the gear teeth. By decreasing your loads and improving the strength of your gears, you’ll go a long way in keeping this failure from happening. WANT TO KNOW ABOUT GEAR REDUCTION?